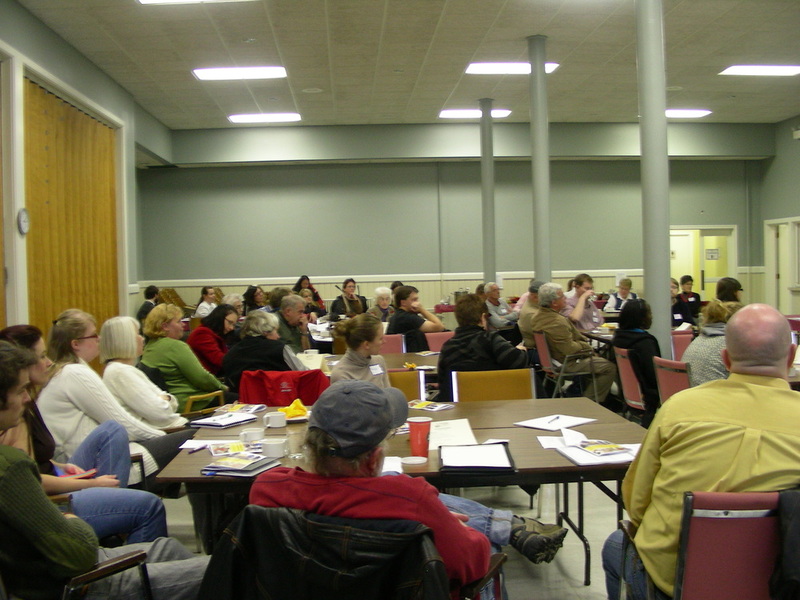 Every year non-profit and co-operative community groups need to have an annual general meeting (AGM). These meetings are really important to the functioning of the organizations. They are an opportunity to share with members what happened in the last year and upcoming plans, to get feedback and answer questions. It also is the time when some spring cleaning happens like approving minutes, financial reports and updated by-laws and policies. If you've been thinking about getting more involved with your local food initiative, then AGMs are a good time to check things out because they'll be electing new members to committees and their boards of directors too, and they're always looking for fresh volunteers. There are a bunch of AGMs coming up in the next few weeks. It's up the groups what time of year they host them at and these groups do a lot of work around the growing season which, if the snow clears up, will be starting soon. So AGMs now are a good chance for them to get all their committees, new boards, and volunteers lined up so they can host a successful summer of activities. If you're in the Corner Brook or St. John's region, then check out the AGMs for the Western Environment Centre, Food Education Action St. John's (FEASt), and the St. John's Farmers' Market Co-operative (more details from each below). Here's your chance to get involved! 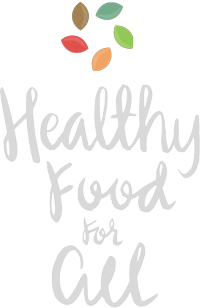 If you know of a food group AGM happening in another part of the province that the public should hear about, email us at info@rootcellarsrock.ca and we'll be sure to post those too. And keep an eye out for the Food Security Network AGM happening in the Fall. Join us for the Western Environment Centre’s (WEC) Annual General Meeting. Everyone is welcome! Free hot drinks and treats will be provided. Tuesday, May 10th 6pm - 9pm (membership sign-up begins at 5:30pm) Harbour Grounds, 9 Humber Road, Corner Brook, NL Free admission. Become a member of WEC or renew your membership at the AGM. There will be a sign-up table starting at 5:30pm (cash or cheques only please). Find out what FEASt has been up to, help to sway the course for the coming year as a voting member, and consider getting involved on the Board of Directors or one of the committees! The AGM is open to all interested members of the public. Snacks and beverages will be provided. Any questions on the event can be sent to local.feast@gmail.com. If you're interested in running for a Board position you can contact secretary@feastnl.ca for more information on the positions in advance of the meeting. First Annual General Meeting of the St. John’s Farmers Market Co-operative is being held Saturday May 7th, 3:00pm at St. Mary’s Church on Craigmiller Ave.
Information for nomination to the St. John’s Farmer’s Market Cooperative Board of Directors is also available.